It is very hard to determine the response time of a website. If you measure it, the result will depend on the computer from which the measure is performed, on the page being accessed, on the hosting environment of the website and on a number of additional factors. Why should you care? First of all, response time is important because web users are notoriously impatient. When a website is slow, they just go to the competition that is a click away. If you are paying ads and banners to bring traffic to your website, you are throwing money out the windows with your slow website. Secondly, since April 2010, the website response time is a factor in Google’s search result rankings. Measuring website response time is a challenge but there is a new tool available: Google Site Speed. It will not fix your speed problem but it will at least tell you that you have one and on which pages. It will also help you determine if you are making progress when implementing changes to fix the problem. How Can I Use Google Site Speed? First, you need to use Google Analytics. Access your account and select the new version by clicking the red link to the left of your account name, at the top of your screen. 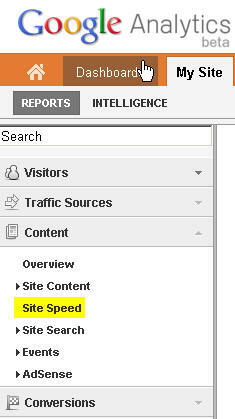 Next, you select “Content” and “Site Speed” on the left navigation menu. The middle part of the screen will then list your pages and their respective response time. Be aware that only a small percentage of your page views will be measured (between 1% and 6%). Depending on your traffic, it may take a while before the sample size becomes useful to draw conclusions. How can I Activate Site Speed? What can I do if my website is slow? 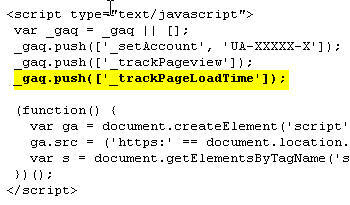 A website is considered slow if its pages load in more than 3 seconds. Users can tolerate up to 5 seconds if your website is very interesting but will not enjoy their experience. If your website is slow, the culprits are the environment (servers and Internet connection) where your website is hosted or the frontend website programming or both. If your website is hosted for $9.99 per month, you are using an environment shared by dozens of other websites. You probably need to pay more for a dedicated environment or one shared by fewer websites. To present a web page, your web browser needs to make dozens of requests to your web server. Some programmers go overboard and their pages require more than a hundred requests. This is way too much and the root problem of your poor response time. To correct this, you need programmers who know the best practices to minimize response time. Unfortunately, those are hard to find. 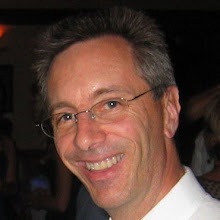 You may be tempted to fix the problem by improving your web server environment. It will help but it will rarely fix the problem.